We’re committed to helping nonprofits keep their costs low. That’s why we offer reduced pricing on our standard accounts for registered nonprofit organizations. We’ve worked with nonprofits since we opened our doors, and are acutely aware of your specific needs. We’ll help ensure your account is properly classified by the card associations for the lowest possible Interchange rates, and work to educate you on combating potential fraud. Combined with our reduced processing margins, we allow you to accept donations and payments at great low rates. View these tables to see sample costs for a $100 donation. How much will I pay on a $100 sale? This is the fairest pricing model in the industry. Our margins are flat and fixed, so you always get a fair deal. No long-term contracts, no hidden fees. We believe in full disclosure here. What does Dharma NOT charge? There are so few fees that Dharma charges, sometimes it’s easier to list off the things we DON’T charge! Here’s a full list of fees you won’t see at Dharma! No nickel-and-dime games here. We want you to choose us for simplicity, transparency, and low rates. Fee Does Dharma charge it? IRS / Regulatory Fee No! 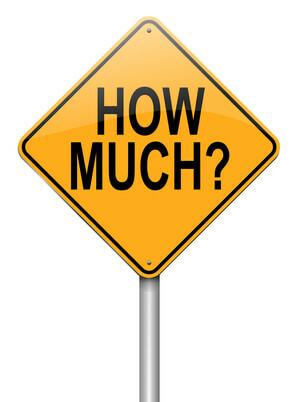 What are Card Assessment Fees? What documents will Dharma ask for? This organization processes around $28,000/month, and was paying $1,000 per month in fees to their previous provider. 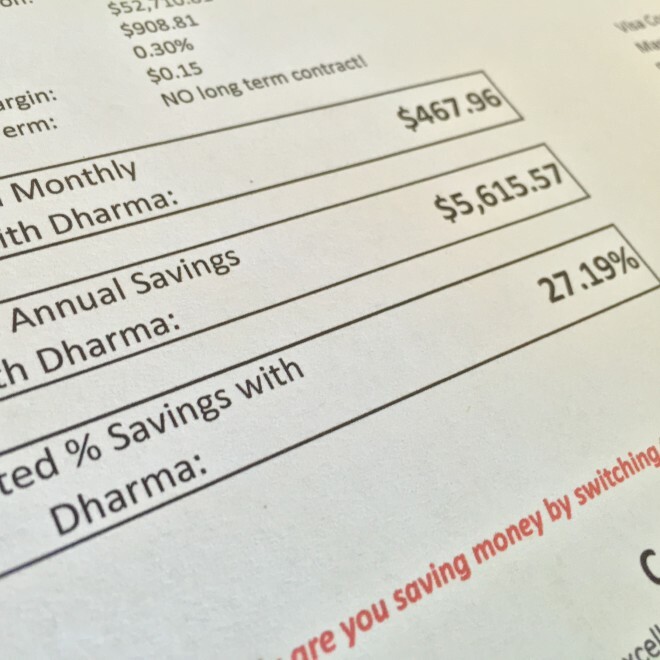 Dharma was able to save them $211 off their fees, or about 21% monthly. The savings include all of the costs that the merchant incurred to move to Authorize.net, meaning Dharma was able to save them a net of $2,500 every year. By utilizing Authorize.net, this merchant also gained access to several new features like recurring billing and QuickBooks Sync. Even though this organization was partnered with their local bank, Dharma was still able to offer significant savings. 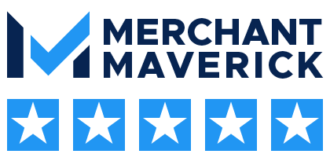 This merchant processes over $215,000/month, and previously paid $3,750 in monthly fees. Dharma was able to save them almost 22% ($821 monthly). That works out to a hair under $10,000 per year. Because they accept a lot of debit cards, Dharma was able to reduce their overall, net rate (known as a net-effective-rate or NER) to only 1.36%. One way that Dharma ensures nonprofits pay the lowest possible Interchange rates is by working with our underwriters to make sure that Visa/MC properly classifies their organization with the correct MCC codes. These folks were paying on a “tiered” pricing model and processing about $400,000/month across seven different accounts. For one account (processing $145k/month), over three-fourths of their transactions were being assessed at the highest possible non-qualified rate of 3.56% and $0.29/transaction! After carefully reviewing a year’s worth of statements, Dharma was able to save them a significant 26% off of their total processing fees. Between all of their accounts, we saved them $4,300/month, or $50,000 per year. Wow!